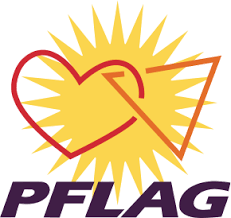 Join PFLAG Michigan City & LaPorte County Meeting (Parents, Family, and Friends of Lesbians and Gays) Michigan City and LaPorte County Chapter on Tuesday, April 10th, at 6:30 pm. Join them in learning about LGBTQ+ resources available in our area. There will be a panel of presenters. Please come prepared with any questions you’d like to ask and kindly record resources to share with our resource directory committee. Meetings are for those 18 years of age and over—are held the second Tuesday of each month at 6:30 pm and will always include advocacy, education, and support. We meet at PARC Community Center, 1713 Franklin Street, in Michigan City. 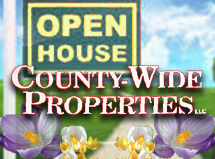 For more information contact: (219) 561-0948 or [email protected].